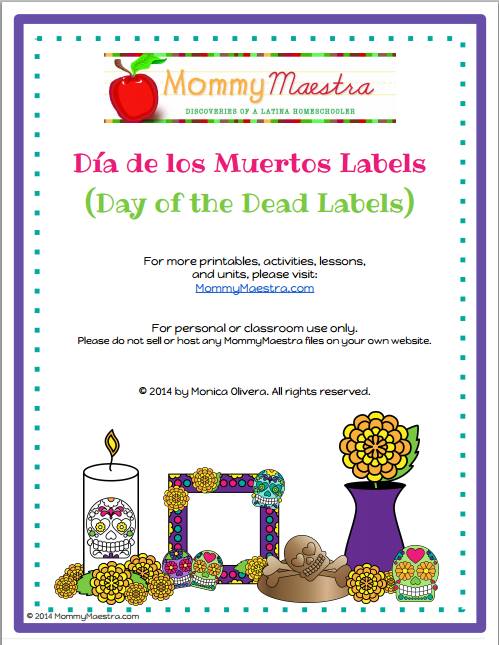 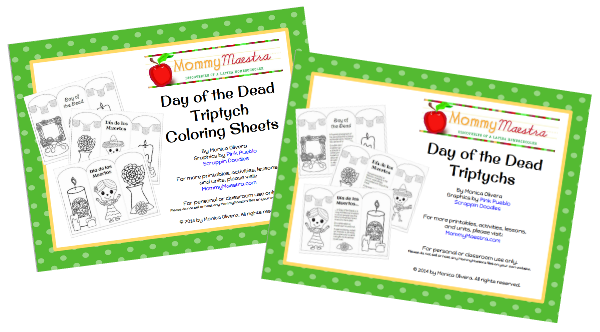 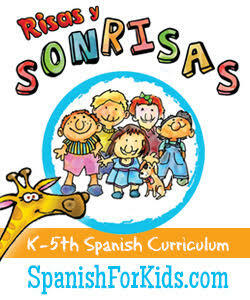 I have a growing collection of fun, bilingual Día de los Muertos printables. 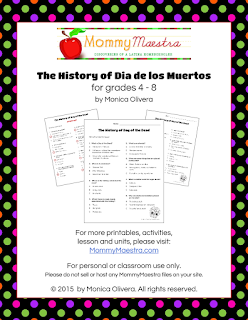 This page will be updated as new ones are added, but I wanted to have them all in one place where they'd be easier to find. 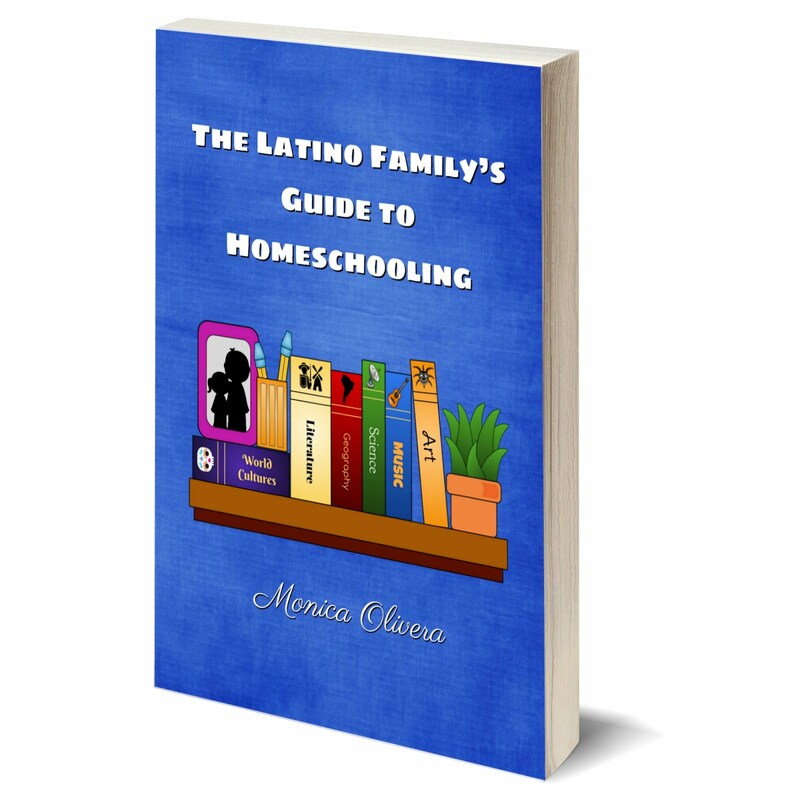 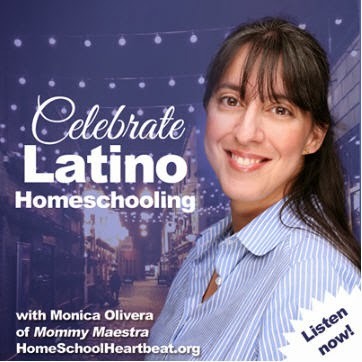 New printables are typically free for a limited time. 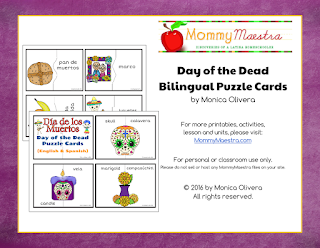 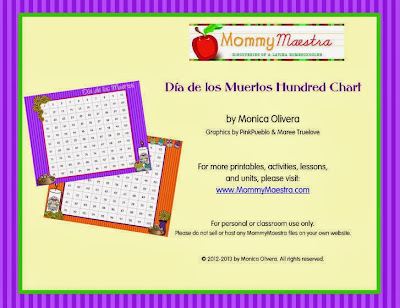 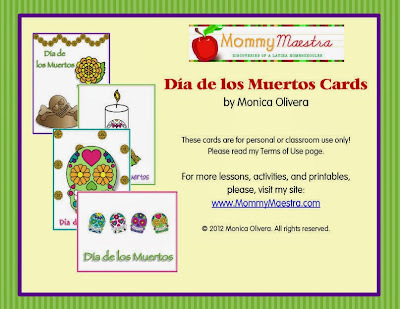 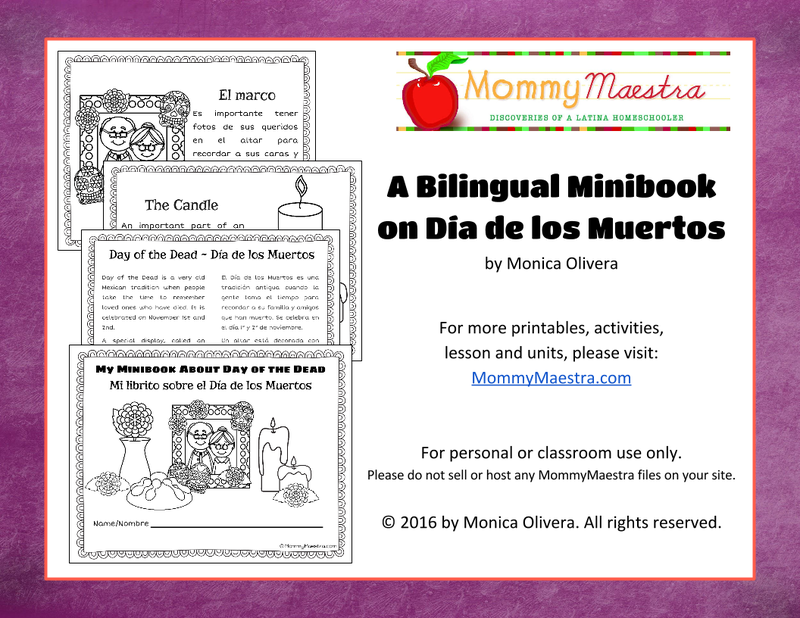 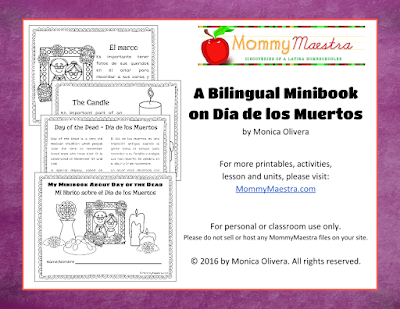 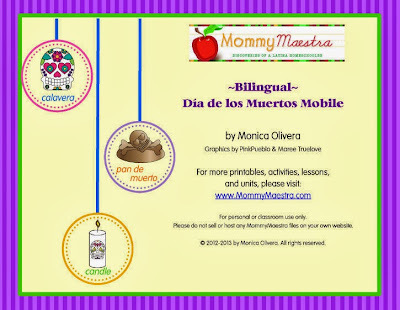 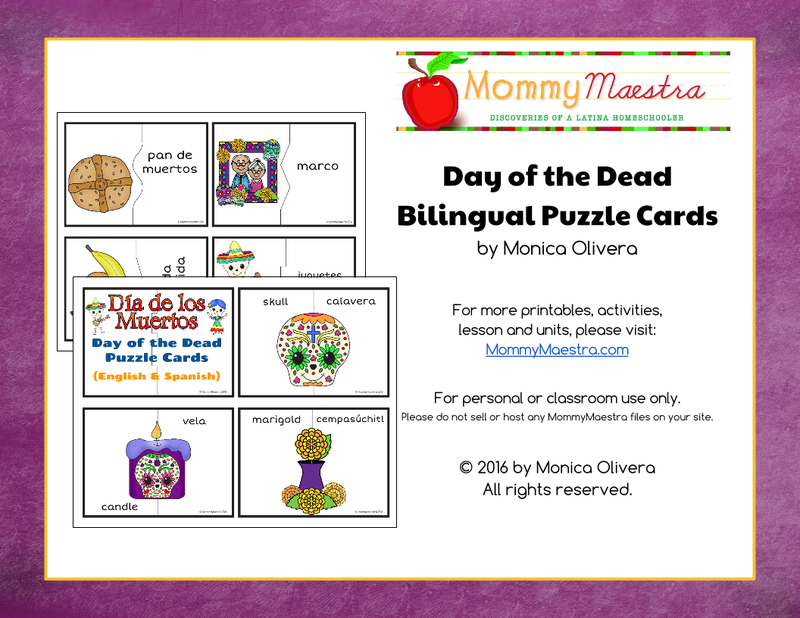 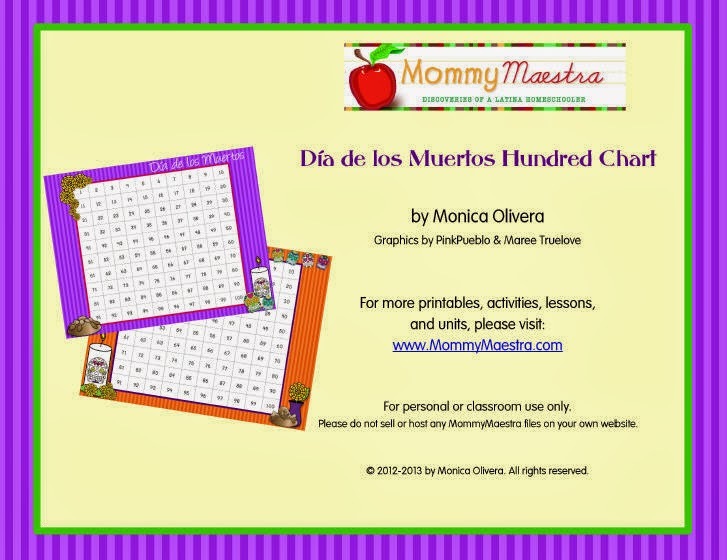 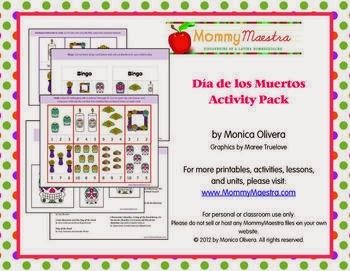 Day of the Dead Bilingual Puzzle Cards - New! The History of Día de los Muertos (1-page reading passage) - New! 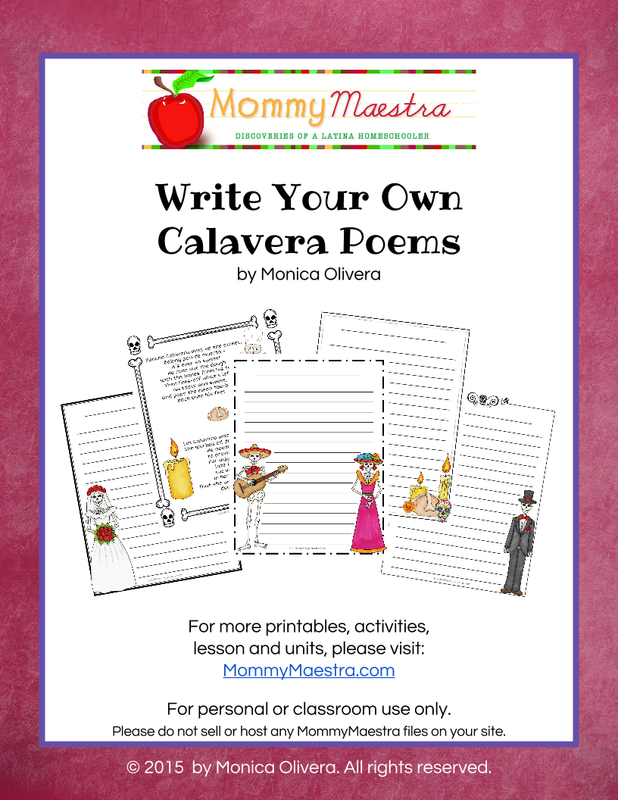 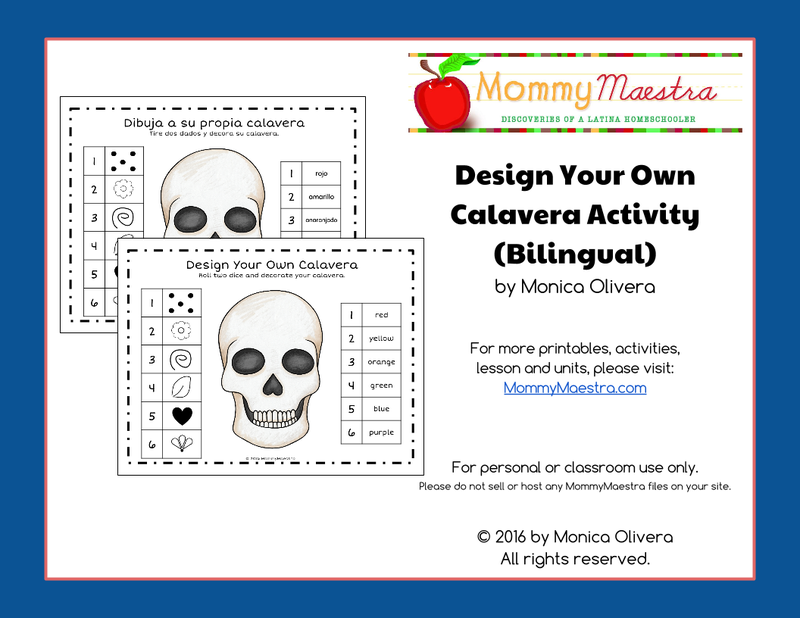 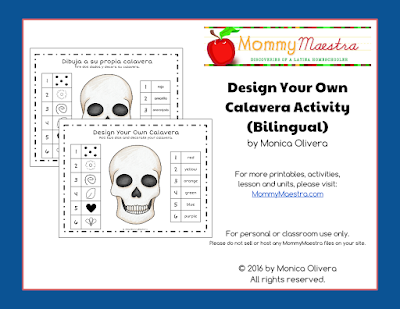 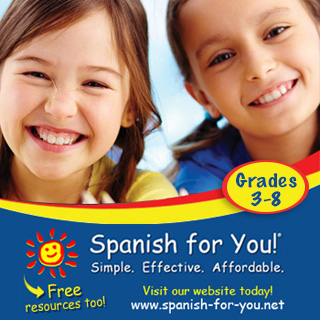 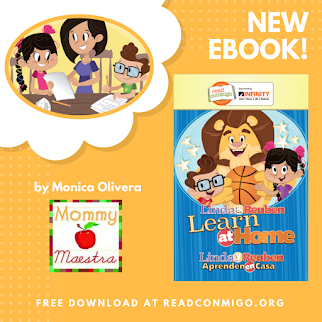 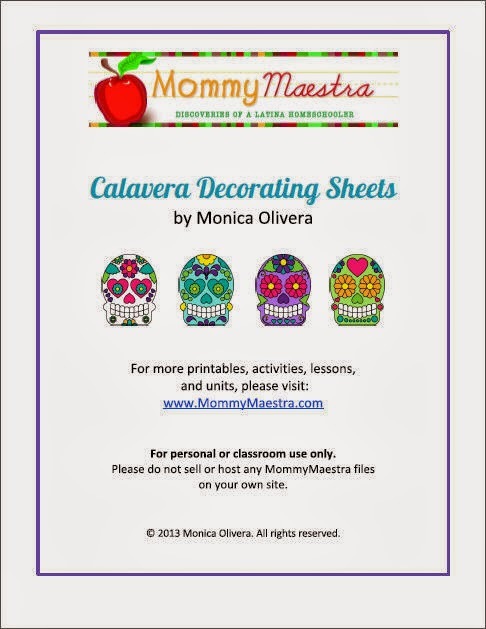 Calavera Poetry Activity - New!